Supervised and unsupervised learning, neural nets, graphical models, mixture models and EM, HMM's, time series analysis. Object recognition and detection, pose recognition, character recognition, video processing. Visual signal detection, seamless cloning, image inpainting and visual pattern detection. Numpy, Scipy, data analysis and insights, data cleaning, modeling and visualisation. Python, Java, C++, C# .NET, API, React, JS, Cloud, mobile and desktop applications. We have developed an automated sale forecasting system for e-commerce stores which uses historical data to learn demand patterns. Our solution involves both unsupervised and supervised learning for data modeling. The work encompassed developing scalable backend and databases for storing historical data, automated data pipelines for daily model training and supporting responsive dashboard and API's. The work includes extensive model quantification and algorithm engineering, automated predictive API and scalable data infrastructure. We have developed automated dynamic pricing solution which optimizes product prices in an e-commerce store to achieve a chosen business goal. Prices can be optimised based on custom pricing strategies. Historical store data with pageviews are used to model conversions using supervised learning. Models are trained daily and regular price split tests can be deployed to quantify benefits of chosen pricing strategy. We have developed custom database and computational solution for storing, manipulating and searching data graphs. Our work included engineering and optimizing various standard graph algorithms, graph isomorhism search, custom shortest path type algorithms and optimizing time and memory complexity of the implementation. The project also involved dynamic graph visualisation and tools for viewing and editing industrial graph data. 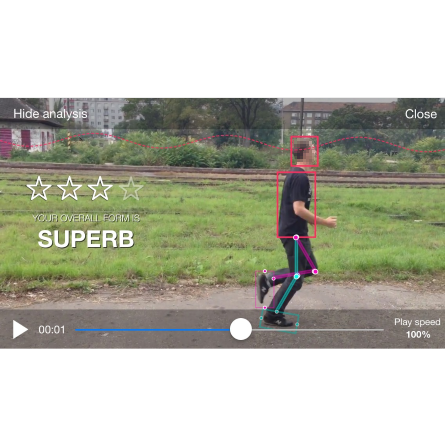 We have developed an automated pose recognition system, which analyzes video of a runner recorder with iPhone camera and provides automatic analysis of runner's technique. The product enables people run faster, reduce injuries and improve running style. Automatic pose analysis is performed using computer vision, image processing and supervised machine learning. Our work involved all standard steps necessary for pose recognition including training data set preparation, algorithm research, optimization and training and intensive time and memory tuning. 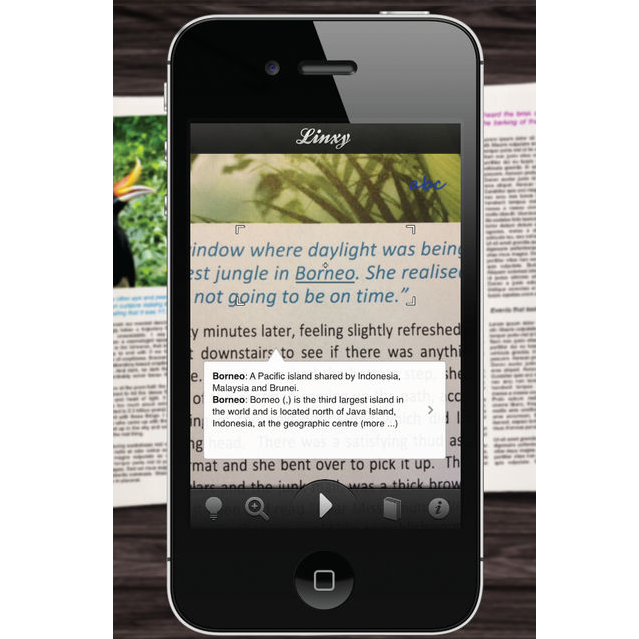 We've engineered and trained a real-time OCR and text classifier for augmenting words with information from Wikipedia and dictionary. This project involved intensive accuracy and speed optimisation under low-memory footprint on iPhones. The work encompassed accuracy quantification, training, algorithm engineering and word segmentation. Challenges included blurred video stream and runtime environment with constrained memory. We have delivered commercial projects and proof-of-concept works involving visual signal detection, seamless cloning, image inpainting and visual pattern detection. We have developed standalone libraries or our code has been directly compiled in an end-product. Our experience spans developing image processing libraries which are cross-platform and can run on desktop, server and mobile devices. EvenPixel team's broad experience in computer and mathematical engineering, sound technical background and goal oriented approach allowed us to materialize initial ideas into the reality that topped our expectations by far, however, still performed within the required time and budgetary constraints. EvenPixel team is the particular support you need when dealing with complex development and pioneering projects. We are impressed with the work EvenPixel did producing our Radon app. Their creative team was highly professional, talented, and took great care ensuring we were educated in the process. Communication was easy and our expectations were more than met. We are recommending them to our colleagues in Canada and the US. I've enjoyed working with you and you are really skilled. Would you like us to build your project?Please get in touch. © 2018 EvenPixel. Made with ♥ in Europe.